The Fall of Terok Nor. Mysterious events are taking place on Deep Space Nine: Quark is accused of murdering a visiting Andorian, Jake and Nog reveal a mysterious, hidden holosuite deep in the bowels of the station, and a fearsome Cardassian scientist arrives for sinister purposes. All of these events relate to a mystery that has lain dormant since the withdrawal of the Cardassian forces from DS9 following the end of the Occupation of Bajor: a lost set of orbs that may have the ability to set the apocalypse in motion! 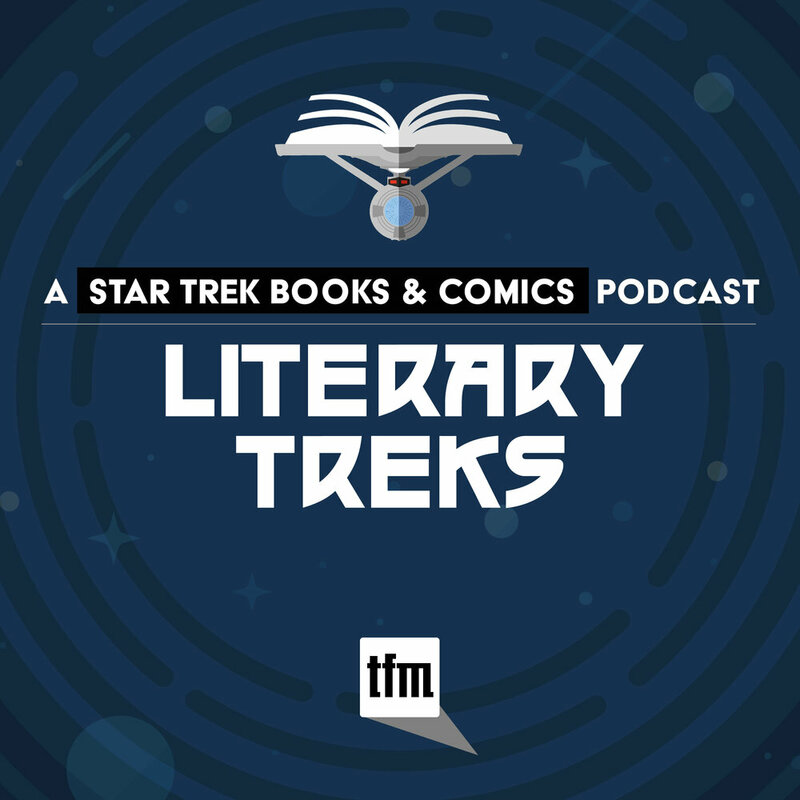 In this episode of , hosts Bruce Gibson and Dan Gunther discuss the first book in the Deep Space Nine: Millennium trilogy: The Fall of Terok Nor by Judith & Garfield Reeves-Stevens. We talk about the periods of time the book covers, a somewhat confusing but compelling plot, some fun elements of the story, the varied cast of villains, questions we're left with at the end of the novel, and wrap up with our final thoughts and ratings. In the news segment, we talk a bit about Star Trek: Discovery: The Making of Season One, available now from Titan books! Articles of the Federation. We talk about The West Wing of the 24th century, linking this novel to the other novels in the literary universe, the huge cast of characters, various issues that the Bacco administration has to deal with, answer some questions listeners posted in The Babel Conference, and wrap up with what Keith is working on now and where you can find him online. Taking Wing. 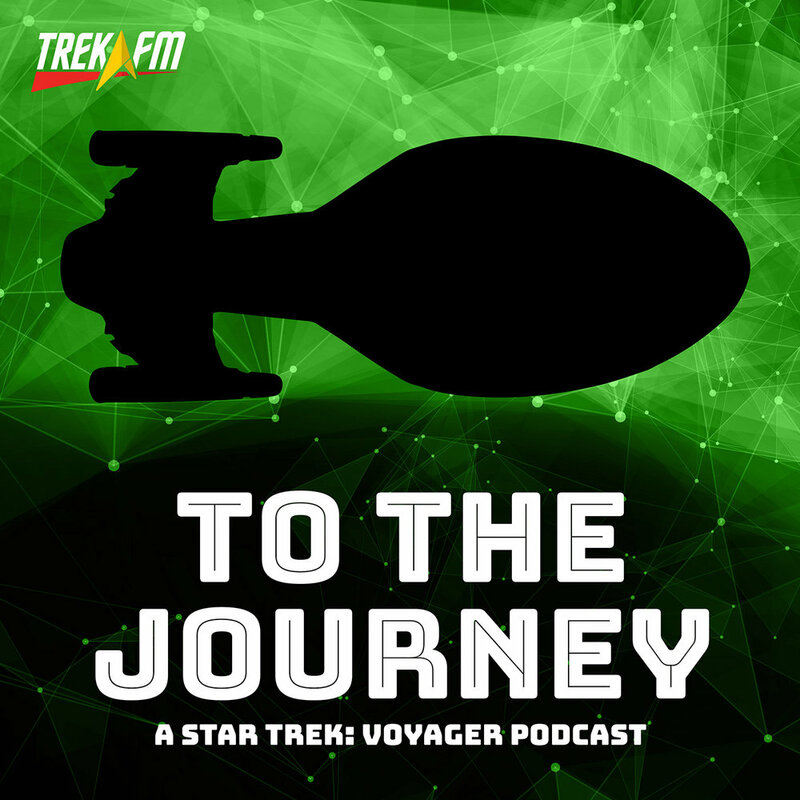 We discuss the new ship and her diverse crew, a potential Romulan civil war, Spock's role in the novel, a surprise appearance by Tuvok, Riker's unorthodox solution to the crisis, the cliffhanger ending, and wrap up with our final thoughts and ratings. Enemy of My Enemy. We discuss the Changeling's plan, Jarem vs. Gradik Kaz, "Super Chakotay," Tom Paris's role in the story, B'Elanna's continuing search for answers on Boreth, the conclusion to the story, and wrap up with our final thoughts and ratings. Old Wounds. We talk about new tensions among the Voyager crew, Torres and Paris taking a side quest on Boreth, Harry and Libby's tumultuous relationship, what the rest of the old crew is up to in the Alpha Quadrant, Voyager's mission to Loran II, and wrap up with our final thoughts and ratings. Vulcan's Glory. 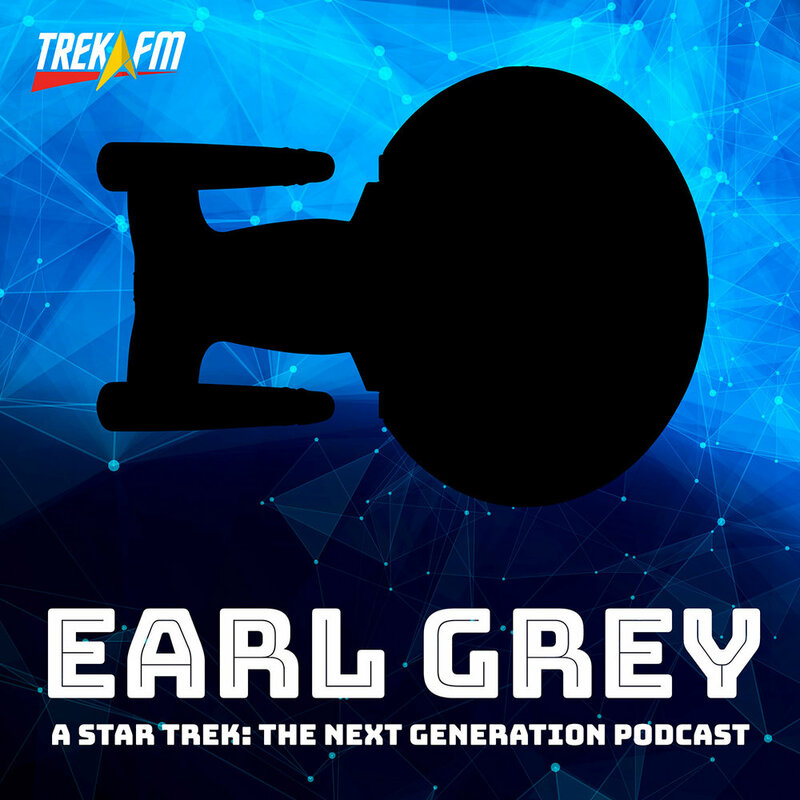 We discuss the references to past Star Trek such as The Animated Series, the crew of the Enterprise under Pike's command, how well we feel this connects to Star Trek: Discovery, the historical artifact known as "Vulcan's Glory," Pike's mission to the devastated planet Areta, a mysterious murder plot aboard the Enterprise, Scotty and his engine room hooch, and wrap up with our final thoughts and ratings. Death in Winter. We talk about Beverly's transfer off the Enterprise, the state of the Romulan Star Empire, an undercover mission into Romulan space, Worf and Geordi's role in the story, the love between Picard and Crusher, and wrap up with our final thoughts and ratings. Triangle: Imzadi II. We discuss Worf's lack of luck in love, the triangle between Worf, Troi, and Riker, Romulan Commander Sela and her convoluted plan, Riker's inability to make progress with Troi, and wrap up with our final thoughts and ratings. A Burning House. We talk about life on a Klingon farm during yopta' yupma', Toq's tale of intrigue when he returns to his birthplace of Carraya IV, Rodek coming to terms with revelations about his past, B'Oraq and her attempts to bring modern medicine to the Empire, G'Joth and an opera that bears little resemblance to the truth, other bits we liked about the novel, and wrap up with our final thoughts and ratings. Una McCormack: The Way to the Stars. We talk about the process of writing this novel, Tilly's relationship with her mother, her experiences in school, Tilly as a runaway, her impressions of Starfleet, the poor communication she experiences, and wrap up the discussion with where you can find Una online and what she is working on now. Imzadi. 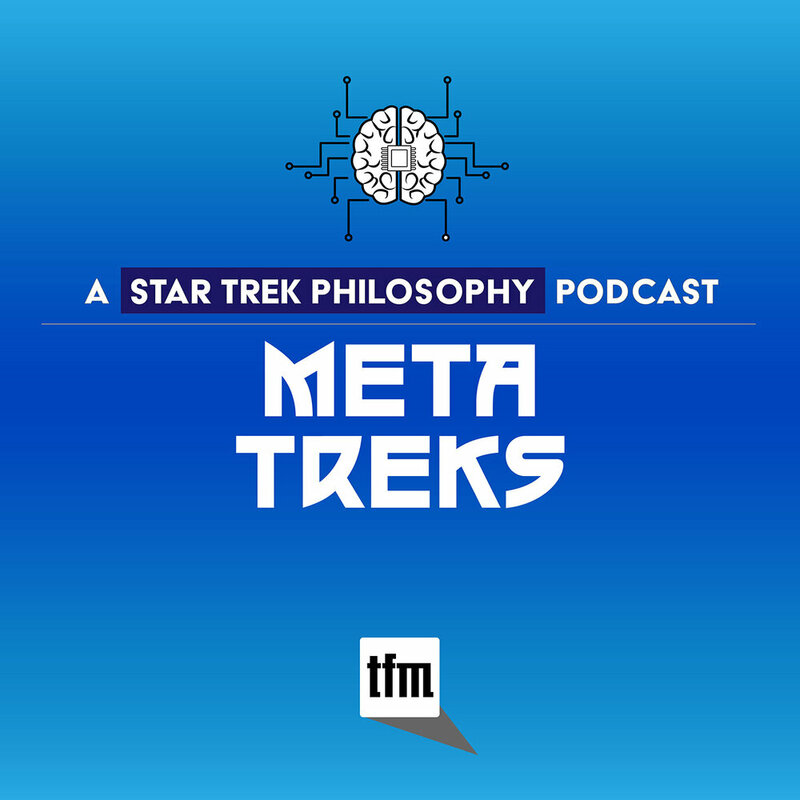 We discuss how we first read Imzadi, Riker's life without Deanna, Will's behavior as a young man, how Will and Deanna first got together, the Guardian of Forever, temporal shenanigans, and wrap up with our final thoughts and ratings. Enemy Territory. We discuss the Elabrej Hegemony, Kurak's crippling alcoholism, a mutiny forming aboard the Gorkon, Leader Wol, Rodek's identity crisis, and wrap up with our final thoughts and ratings. Michael Jan Friedman. Brandon and Michael discuss his start in writing, how he got involved in writing Star Trek novels, the Star Trek: The Next Generation / X-Men crossover, his experience in writing Star Trek comics, the Star Trek: Stargazer series, and wrap up with what he is working on now and where listeners can find him online. Christian Humberg: In the Heart of Chaos. 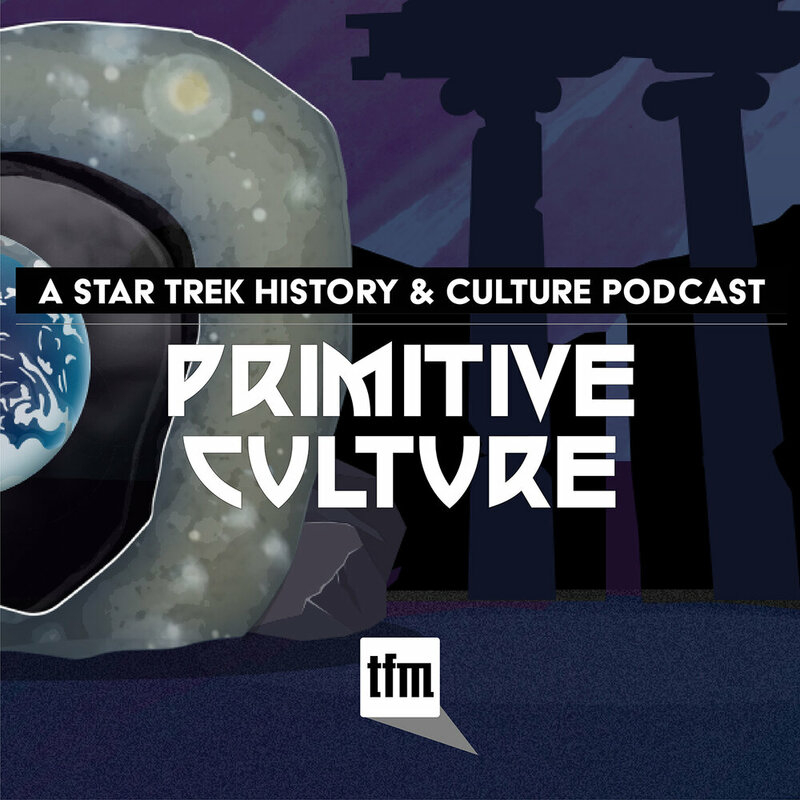 We discuss the origin of their Trek fandom, how the Prometheus series came about, the ship and crew at the heart of the story, the Son of the Ancient Reds, innocent lives affected by the events of the novel, Raspin and the crew of the I.K.S. Bortas, the Old Ones and their role in ending the crisis, and wrap up with what the authors are currently working on and where you can find them online. Keith R.A. DeCandido: A Time for War, A Time for Peace. We discuss the series as a whole, Die Hard at the Federation embassy, Worf's son Alexander, Nan Bacco, the politics of the Federation, linking this story to Star Trek Nemesis, the theme of moving on, and wrap up by discussing what's coming up from Keith as well as where you can find him online. Honor Bound. 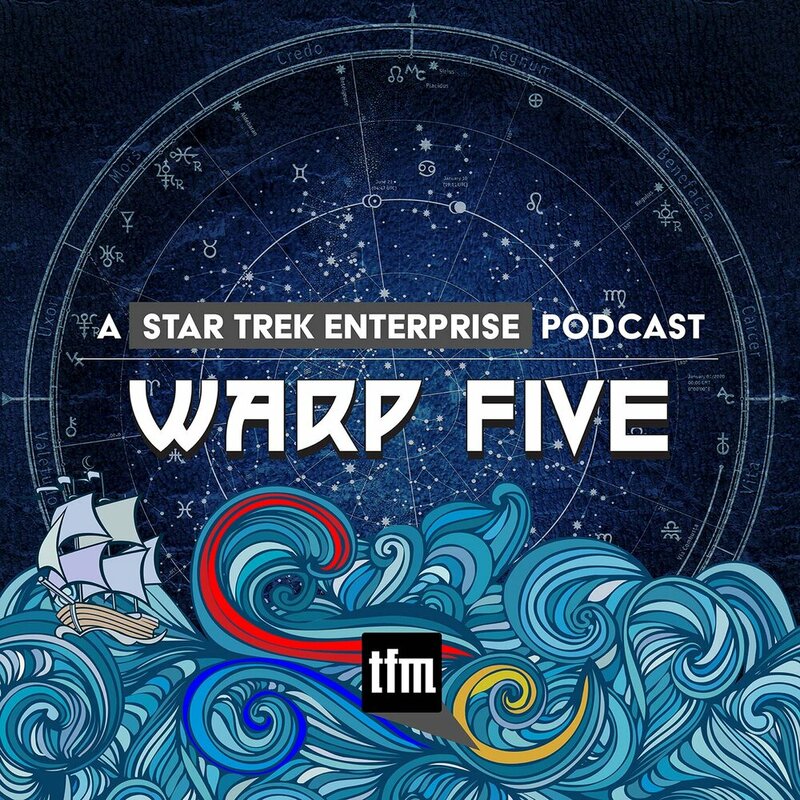 We discuss The Order of the Bat'leth, Leader Wol, Klag as the Klingon Kirk, Klingon duplicity, the San-Tarah and their role in the Empire, some hanging threads for future novels, and wrap up with our final thoughts and ratings. David Mack: A Time to Heal. We discuss the difference between this book and A Time to Kill, what Starfleet at war is really like, the effect of war on the people involved, Troi's anger, Riker's experiences as a prisoner of Kinchawn, and wrap up with a surprise announcement from David Mack about an upcoming project, as well as where you can find him online! 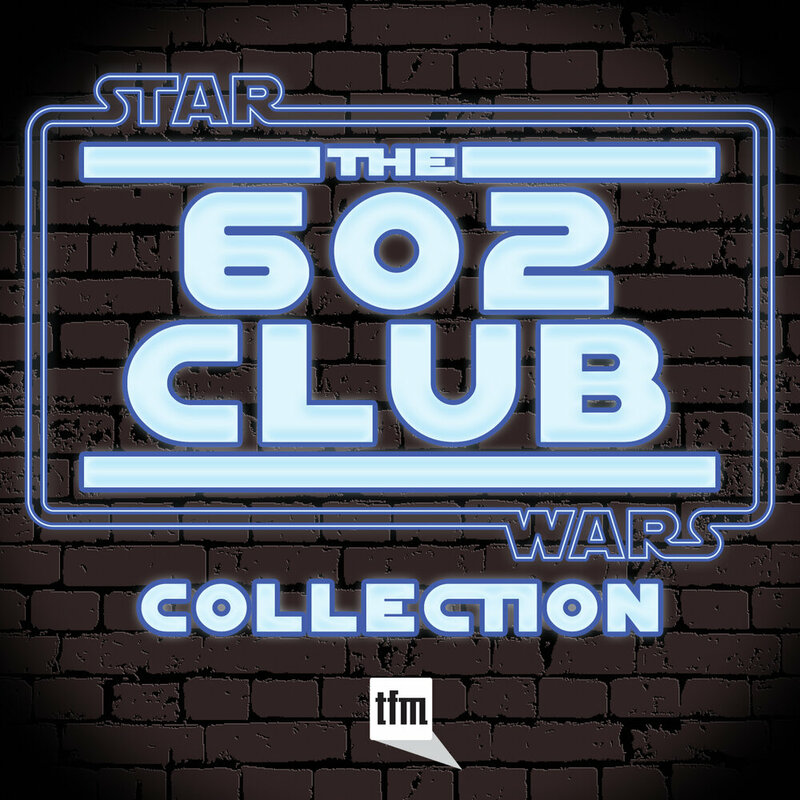 David Tilotta & Curt McAloney: Lost Scenes. 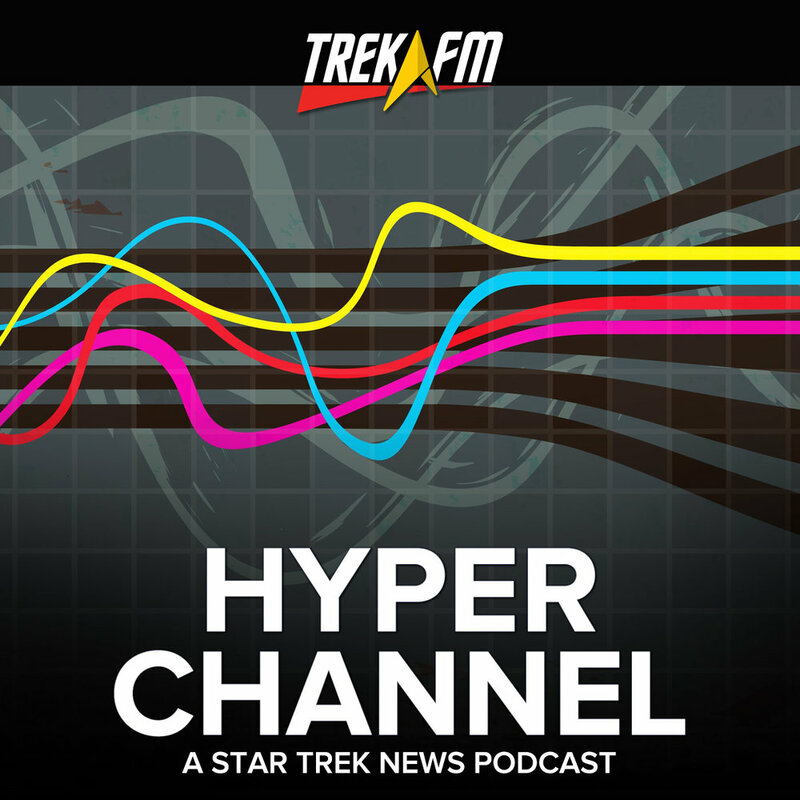 We discuss how the authors became fans of Star Trek, the origin of the book, their website startrekhistory.com, the process of researching the material, behind the scenes, deleted scenes, and bloopers from The Original Series, and wrap up with what they have planned for the future and where you can find them online. Inferno. 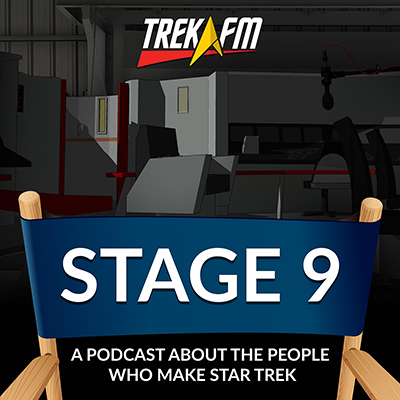 We talk about the crew's individual personal hells, a paradox-filled time-twisting storyline, some lingering mysteries in the story, Arla Ries's surprising arc, Sisko's role as the Emissary, and wrap up with our final thoughts and ratings. A Time to Kill. 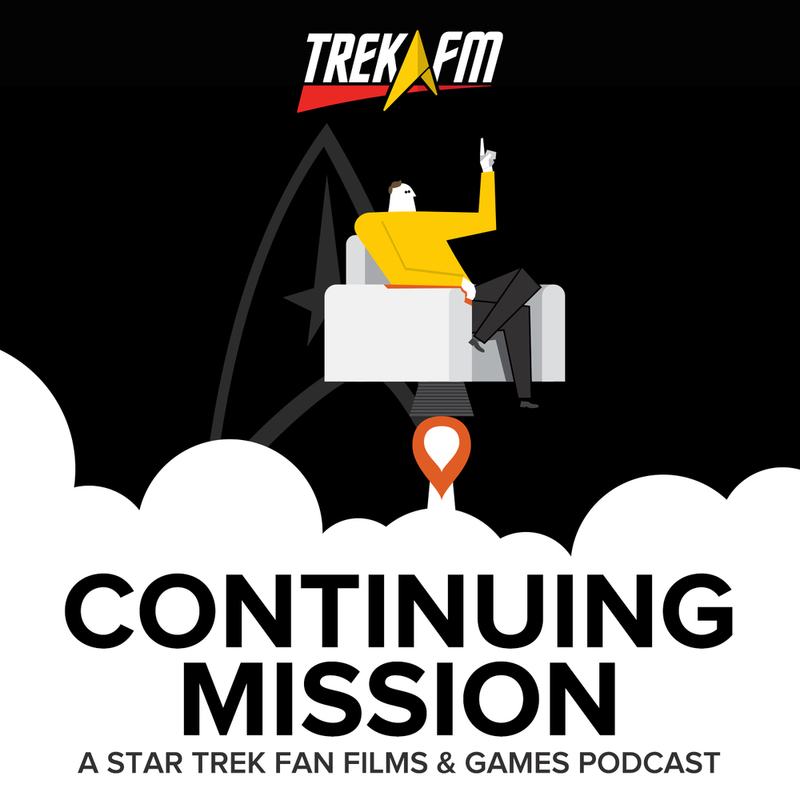 We talk about the fast-paced nature of the novel, conspiracies in the Tezwan and Federation governments, the special ops mission to destroy the weapons, Ambassador Worf's role in the story, a cliffhanger ending, a tragic tale of an android and his emotions, and wrap up with our final thoughts and ratings. A Good Day to Die. 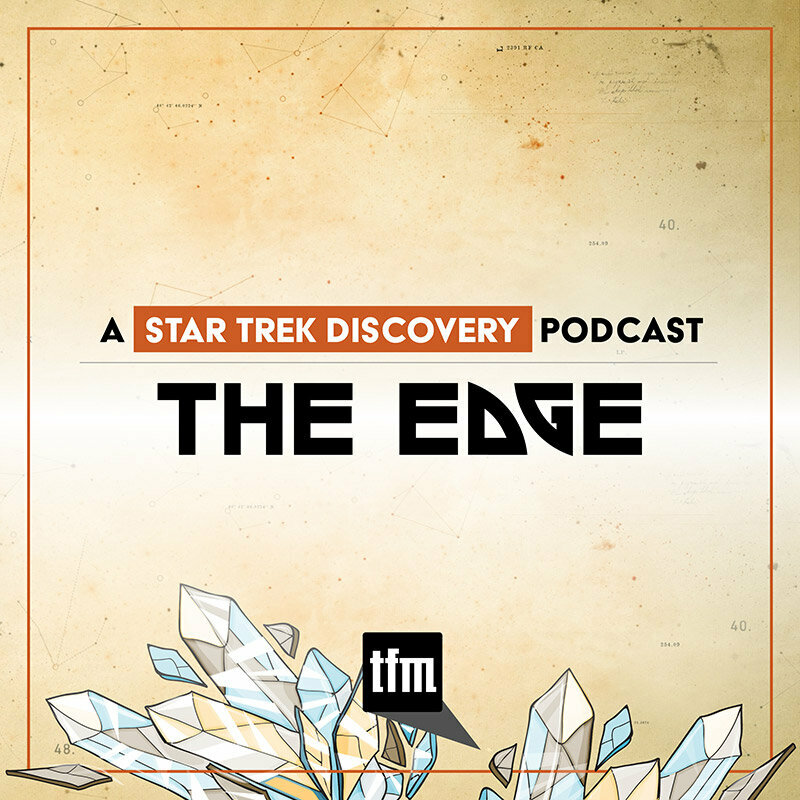 We talk about what makes this book different from other Star Trek novels, cultures in transition, lower decks crewmembers, strong female Klingon characters, an enemy worthy of respect, the dilemma faced by Captain Klag at the end of the novel, and wrap up with our final thoughts and ratings. The War of the Prophets. We talk about the events that led us to this point, an alternate future, Weyoun and the Pah-Wraiths, the mysterious Grigari, the mirror universe tactic, Starfleet's desperate "Project Phoenix," and wrap up with our final thoughts and ratings. Robert Greenberger: A Time to Hate. 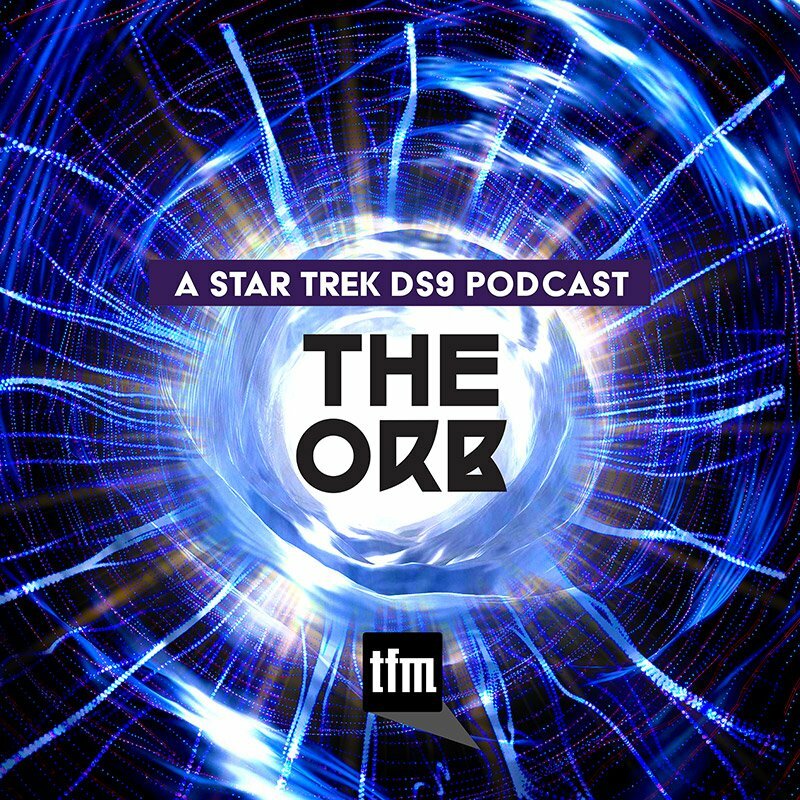 We discuss the situation on Delta Sigma IV, the supposed cure, bridging the gap between Insurrection and Nemesis, Riker and Troi's relationship, Riker's relationship with his father, a dark secret revealed at the end of the novel, and wrap up with what Bob is currently working on and where you can find him online. The Fall of Terok Nor. We talk about the periods of time the book covers, a somewhat confusing but compelling plot, some fun elements of the story, the varied cast of villains, questions we're left with at the end of the novel, and wrap up with our final thoughts and ratings. Diplomatic Implausibility. 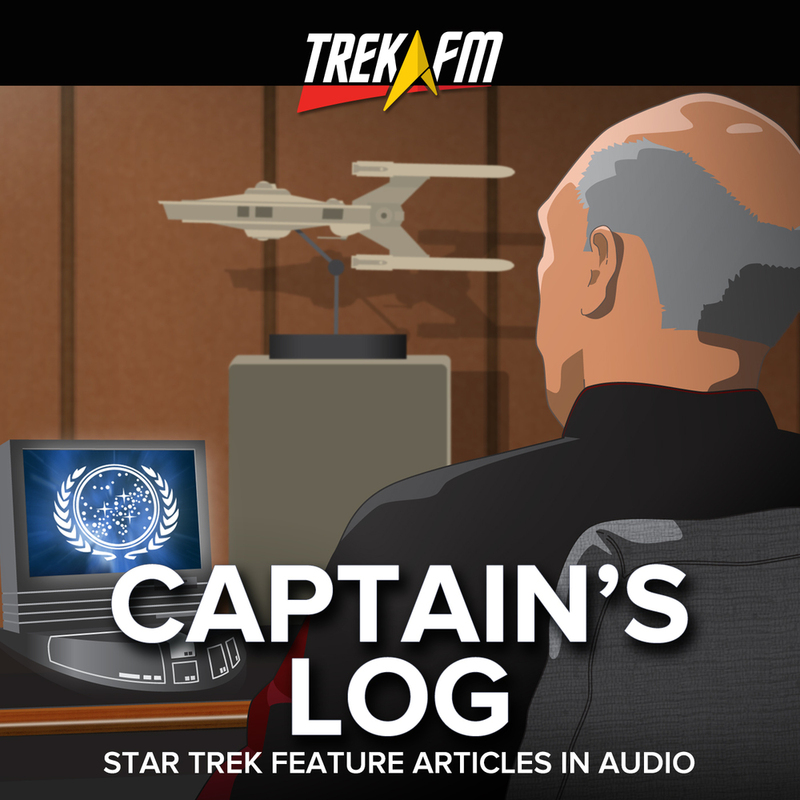 We talk about Worf's new role, the crew of the I.K.S. 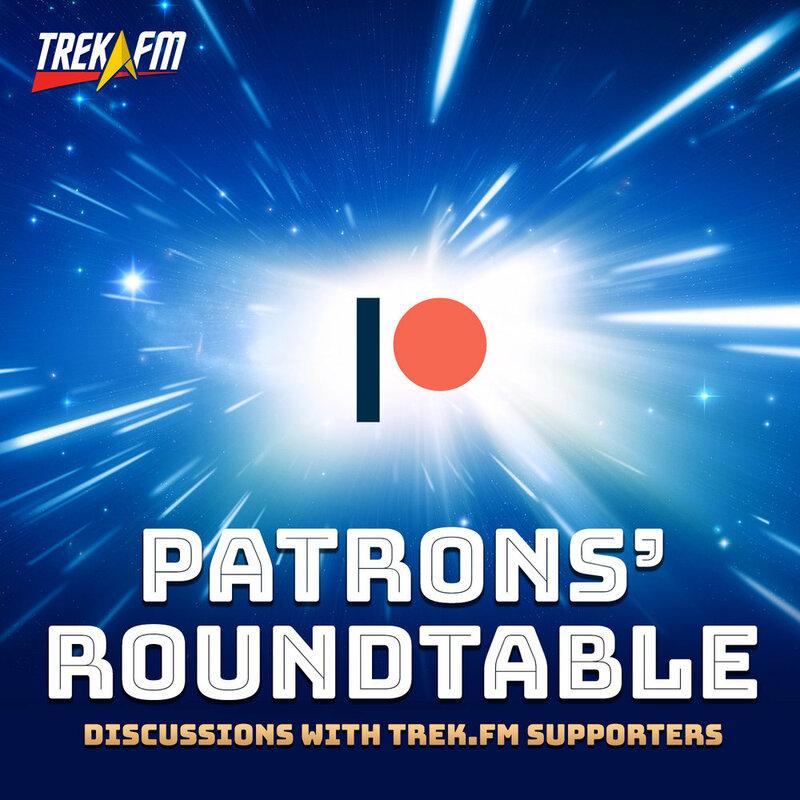 Gorkon, the aliens of the week, Federation/Klingon relations, the oddity of this being a TNG novel, and wrap up with our final thoughts and ratings. A Time to Love. We discuss the Enterprise's damaged reputation, Troi's efforts to deal with a despondent crew, Kyle Riker's role in a unfolding planetary crisis, a particularly bad case of gas, changes on the horizon for the command crew of the Enterprise, a strange b-plot that has Geordi trading with the Ferengi, and wrap up with our final thoughts and ratings. The Farther Shore. We talk about B'Elanna's quest to find her mother, the ultimate badmiral Brenna Covington, Oliver Baines and his holographic revolution, Data's role in the story, and wrap up with our final thoughts and ratings for the novel. Homecoming. 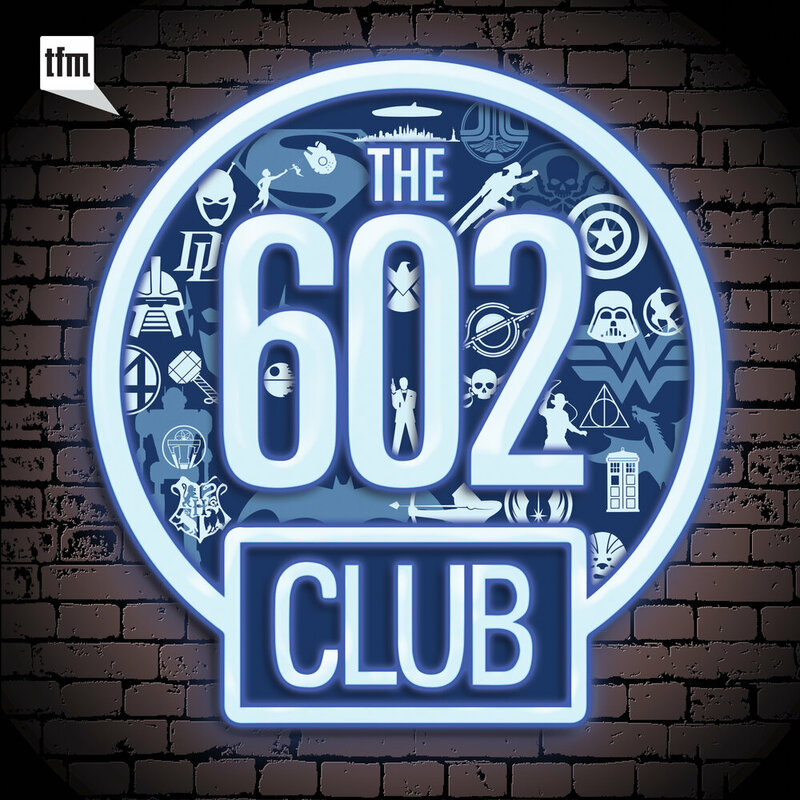 We discuss a troubling account of abuse, fixing "Endgame," wrapping things up too quickly, a holographic uprising, the return of the Borg, and finish by sharing our final thoughts and ratings. A Time to Harvest. 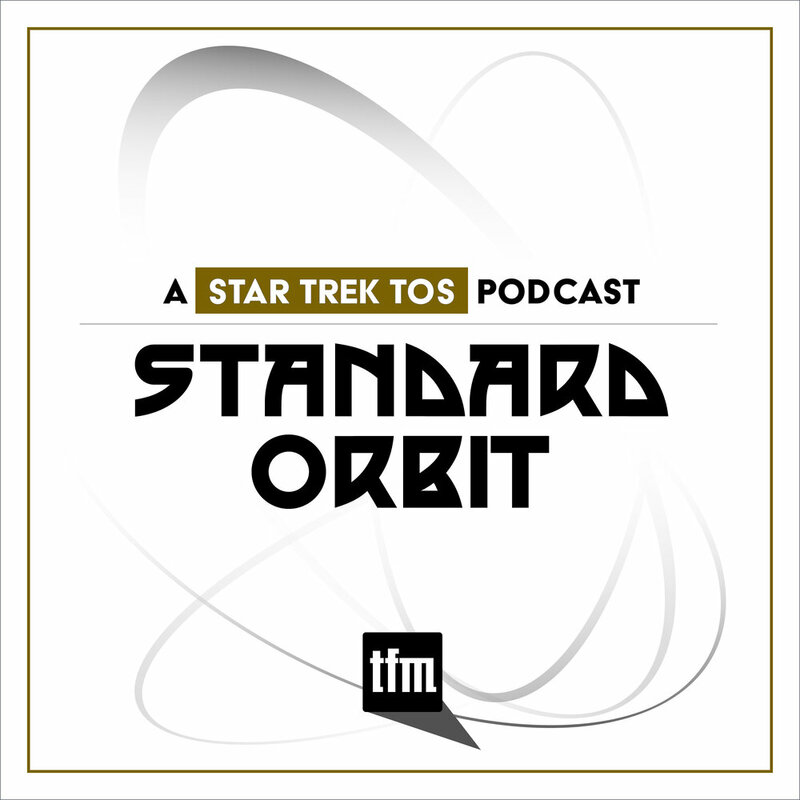 We discuss the situation so far, an ill-advised plan to help the Dokallans, the familiar enemy the crew faces, Starfleet and Federation principles, and wrap up with our final thoughts and ratings. Surak's Soul. We discuss medical mysteries, T'Pol's dilemma, similarities to the Enterprise episode "The Seventh," T'Pol's youth on Vulcan, the mysterious Wanderer, and wrap up with our final thoughts and ratings. Phil Farrand: The Nitpicker's Guides. We discuss the origin of the guides, the process of writing them, The Nitpicker's Guild, positive nitpicking versus negativity and toxic fandom, and what Phil is currently working on and where you can find him online.